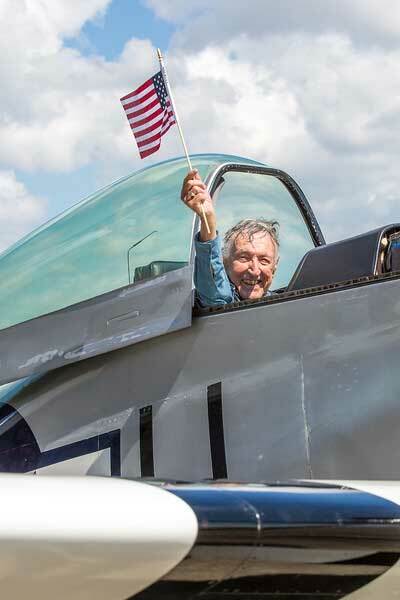 BRENTWOOD, Tenn., June 26, 2017 – With the July Fourth holiday fast approaching, Brookdale Senior Living and the nonprofit organization Wish of a Lifetime™ are celebrating patriotism by sharing the stories of four high-flying World War II veterans whose Wishes of taking to the skies again were fulfilled by the organizations. 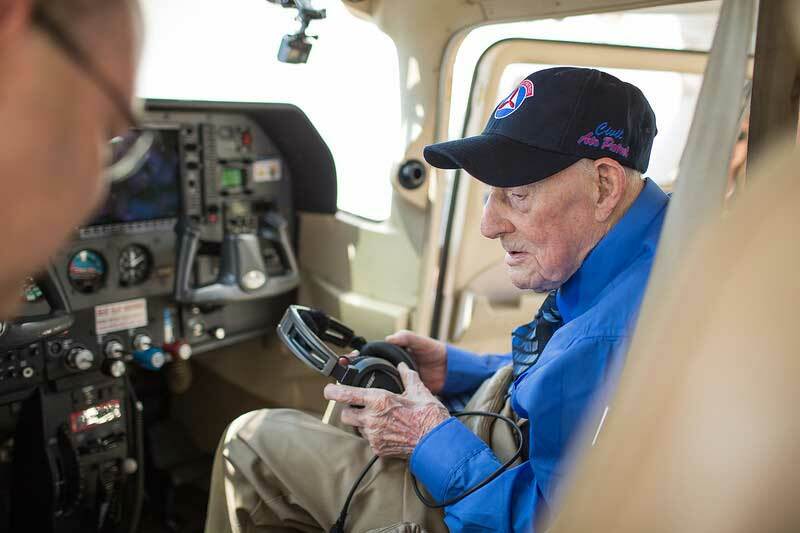 Granting these Wishes was a way to honor the service of these American heroes and to demonstrate that there is no age limit for taking new adventures. 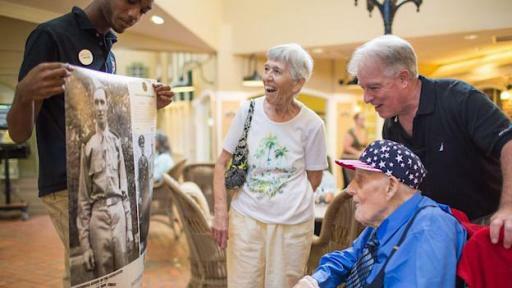 Since Brookdale and Wish of a Lifetime™ started their partnership in 2010, more than 80 of their Wishes have commemorated the service of Brookdale veterans across the country. 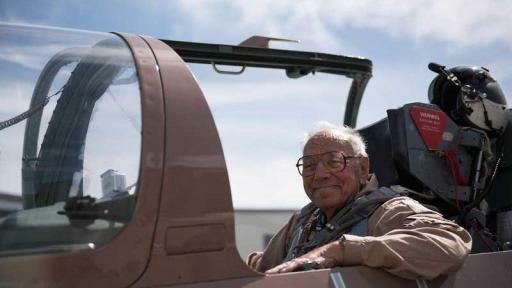 Each of the veterans highlighted here has their own story to tell, but what ties them together is their love of flight. 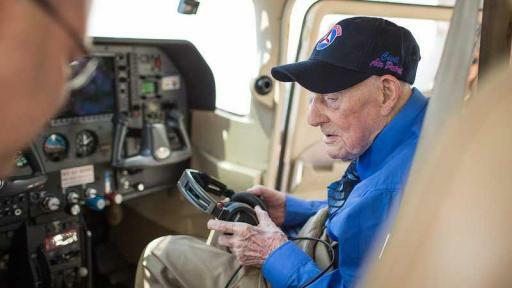 Howard “Mac” McCue, 104, not only got his Wish to fly for the first time in 20 years but he was also surprised with the Congressional Gold Medal. Thrill seeker Jack Dorshaw, 97, got behind the controls and flew a fighter jet when his Wish was granted. 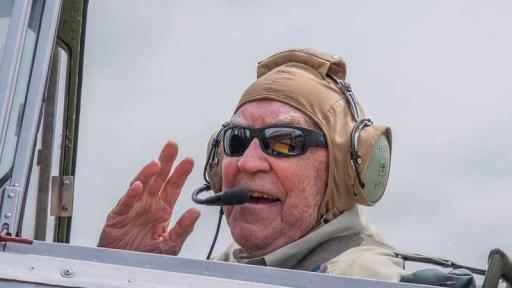 Roger Dawson, 95, revisited the days he spent training pilots when he fulfilled his Wish to fly the SNJ-4 Texan again, the same aircraft he used in teaching other service members. 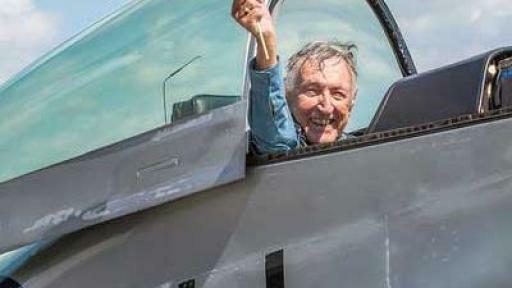 Charlie Grace, 91, finally fulfilled his lifelong Wish when he piloted a fully restored P-51 Mustang fighter, something he had dreamed of doing since he first joined the military so many years ago. Nearly 44 percent of residents who moved into a Brookdale community last year were either veterans or the spouse of a veteran. 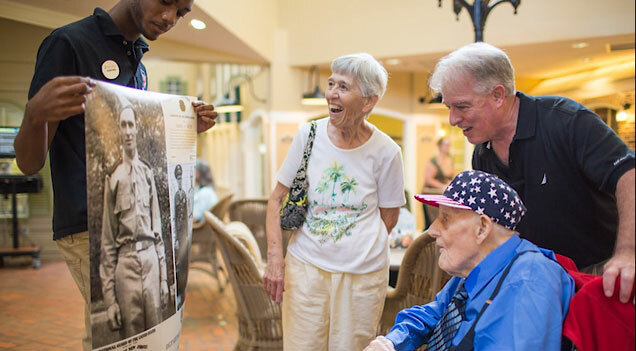 These Wish experiences gave those veterans the opportunity to reconnect with their past, make new memories and reflect on their service to their country. The simple act of granting a Wish can help them find fulfillment in the six dimensions of Optimum Life®, Brookdale’s wellness platform of purposeful, emotional, physical, social, spiritual, and intellectual health. In 2010, Brookdale and Wish of a Lifetime formed a partnership to provide a helping hand in making some of the dreams of Brookdale’s residents come true. To request a Wish, residents fill out a Wish application explaining an experience they would like to have fulfilled and how that experience relates to one or more dimensions of Brookdale’s Optimum Life platform. Since the partnership’s inception in 2010, more than 800 Brookdale seniors have had their Wish granted. Brookdale Senior Living Inc. is the leading operator of senior living communities throughout the United States. The Company is committed to providing senior living solutions primarily within properties that are designed, purpose-built and operated to provide the highest-quality service, care and living accommodations for residents. Brookdale operates independent living, assisted living, and dementia-care communities and continuing care retirement centers, with approximately 1,052 communities in 47 states and the ability to serve approximately 103,000 residents as of March 31, 2017. Through its ancillary services program, the Company also offers a range of outpatient therapy, home health and hospice services. 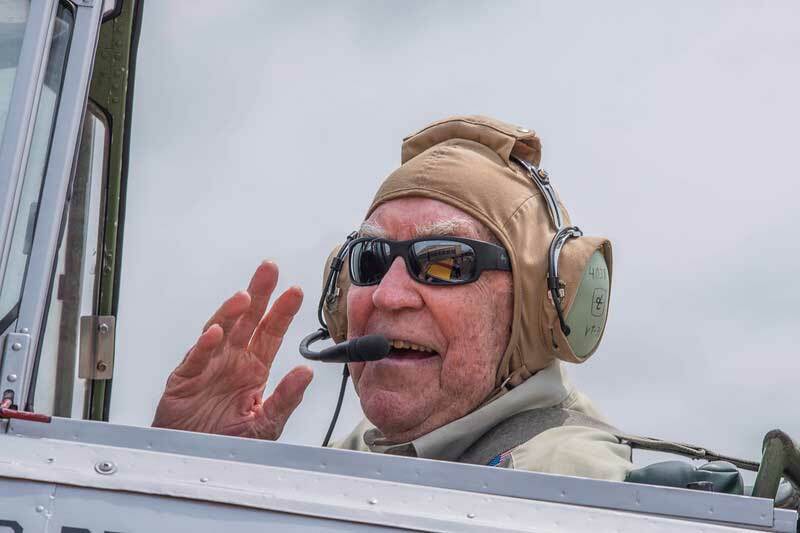 Wish of a Lifetime™ fosters respect and appreciation for deserving seniors by fulfilling their life-enriching Wishes. 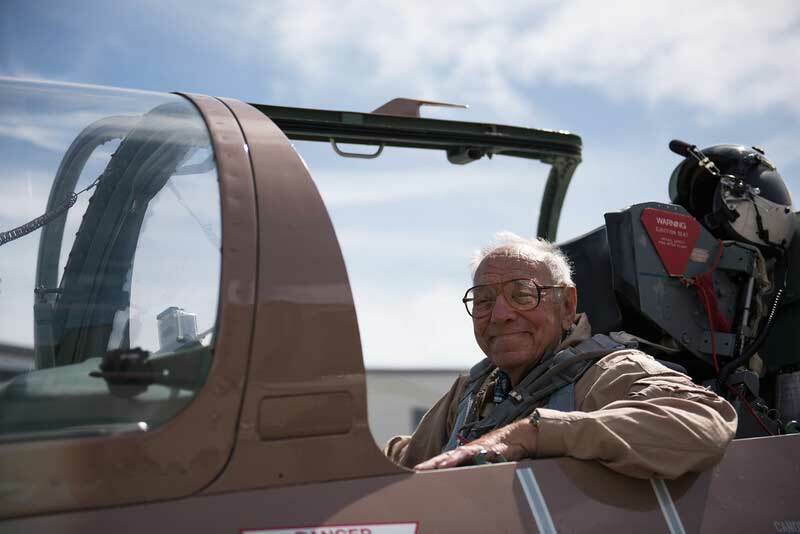 Founded in 2008 by two-time Olympic skier, World Cup gold medalist, entrepreneur, and former NFL football player Jeremy Bloom in living honor of his grandmother, Wish of a Lifetime has made over 1,000 Wishes come true for seniors in all 50 states and the District of Columbia. 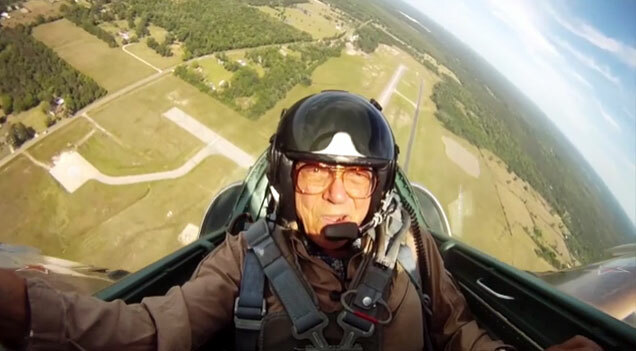 The organization aims to create a positive shift in the way society views and values aging by sharing the stories of its inspiring Wish recipients with those of all generations. After experiencing a wish, 93 percent of Wish recipients stated they felt their quality of life improved and 76 percent said they felt their overall health improved. To learn more about the organization or to help fulfill a senior’s Wish visit www.wishofalifetime.org.